Tape London is an exclusive venue offers a unique approach to nightlife. 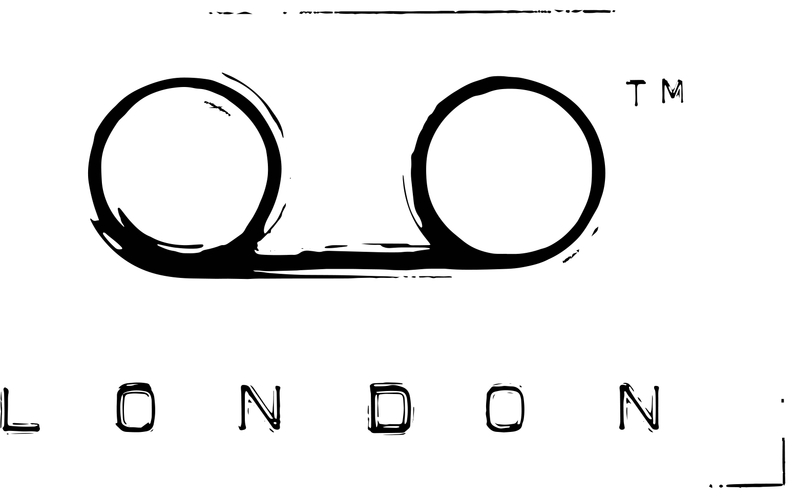 The Mayfair venue houses a nightclub, private members room and world class recording studio. Featuring the best sets from internationally renowned DJ’s, Tape London’s 360 music experience covers the entire journey from creation to performance. Tape was developed by the music industry for the music industry and provides a unique experience unlike anywhere else. Building on an existing fan base of 1.8m unique monthly users, Louder is the new online home of Classic Rock, Metal Hammer, Prog and The Blues, and covers guitar-led music of all kinds – punk rock, alt.rock, hard rock, heavy metal, prog, blues, rock'n'roll and everything in-between. What to listen to, what to buy, who to see – Louder has everything you need to know about the world’s loudest music. The Box Plus Network is the UK’s most-watched music video network. It broadcasts seven music television channels; The Box, Box Upfront, Box Hits, 4Music, Kiss, Magic and Kerrang! In 2017 the network attracted a monthly average audience of 14.3 million viewers. All figures quoted are 2017, BARB / Techedge. 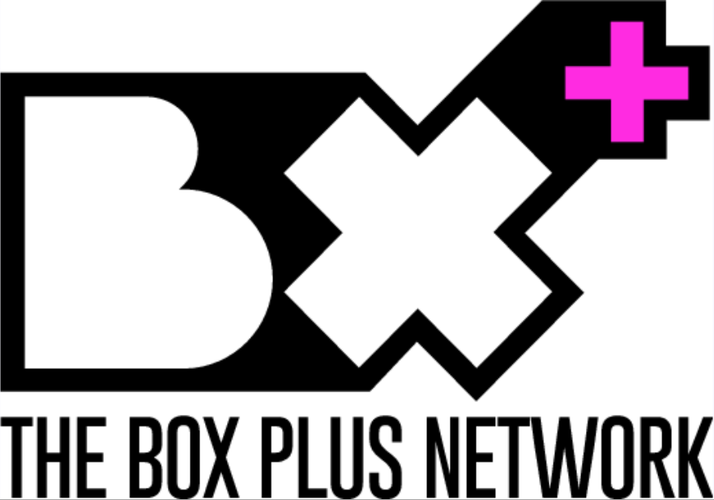 The channels are broadcast through all major TV platforms, through the simulcast player on www.boxplus.com<http://www.boxplus.com> and via the free Box Plus app (available on IOS and Android). Our European network spans across culture & arts, fashion, music, lifestyle and beauty; championing the movers and shakers, rule breakers and pioneering individuals in the creative industries. With over 40 years of industry experience we have worked with and alongside heritage and innovative brands offering Communication, Brand Partnership, Production, Social Media Management, Toolkit, Concept creation and Event planning. 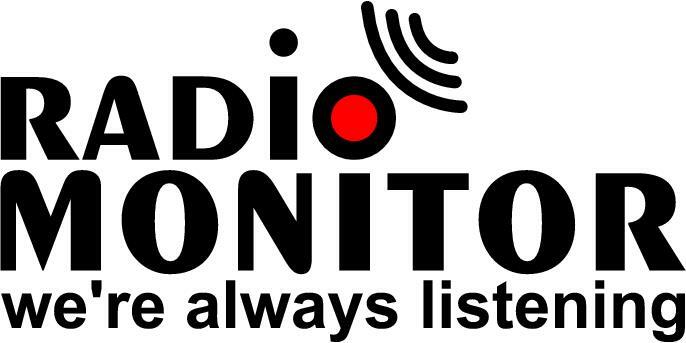 Radiomonitor is the industry standard airplay monitoring service used by all major record labels as well as artists, managers, label services and performing rights organisations across Europe. We monitor music airplay across Europe, Canada, South Africa, Australasia and the Middle East and compile daily airplay charts for 110 countries as well as providing powerful in-depth analysis to all parts of the record industry. Proper Music Group is a full services company providing everything from global physical and digital distribution to artist and label services, publishing, online retail and its own record label. Its distribution arm, Proper Distribution - the largest totally independent distributor in the UK - is renowned for having the knowledge, experience and personal service of an independent specialist coupled with the reach and power of a major. The company represents over five percent of the UK physical recorded music market, handling over 1,000,000 titles at any time. 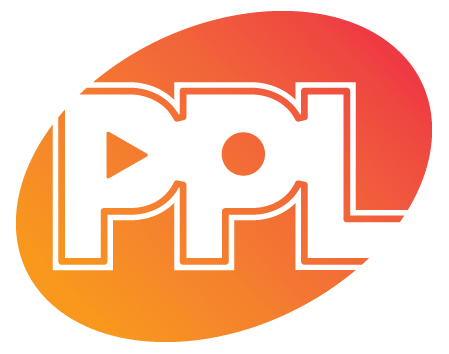 Founded in 1934, PPL is the UK music industry’s collective management organisation (CMO) for tens of thousands of performers and record companies. We license recorded music in the UK when it is played in public (shops, bars, nightclubs, offices etc.) or broadcast (BBC, commercial radio, commercial TV etc.) and ensure that revenue flows back to our members. These include both independent and major record companies, together with performers ranging from emerging grassroots artists through to established session musicians and influential festival headliners. PPL has a market-leading international collections business, with 84 agreements in place across 40 countries, helping members to maximise their revenue when their repertoire is played overseas. We collected £212.1 million in the UK and internationally in 2016 and paid over 92,000 performers and record companies. Skiddle began in 2001, initially as a what’s on guide. In 2006 we started selling tickets, and in the decade since have become the UK’s biggest and busiest event guide and ticketing outlet. We sell for all the big names, but we also get our hands dirty helping promoters grow boutique offerings, intimate gigs and grassroots festivals. Our staff are made up of an avid bunch of music fans, who are committed to making ticketing better. To date, we have sold over four million tickets to two million happy customers and raised over £160,000 for charity. Benefit from the extensive marketing campaign by signing up as a 2018 sponsor today! Contact us here for more information on how you can get involved.